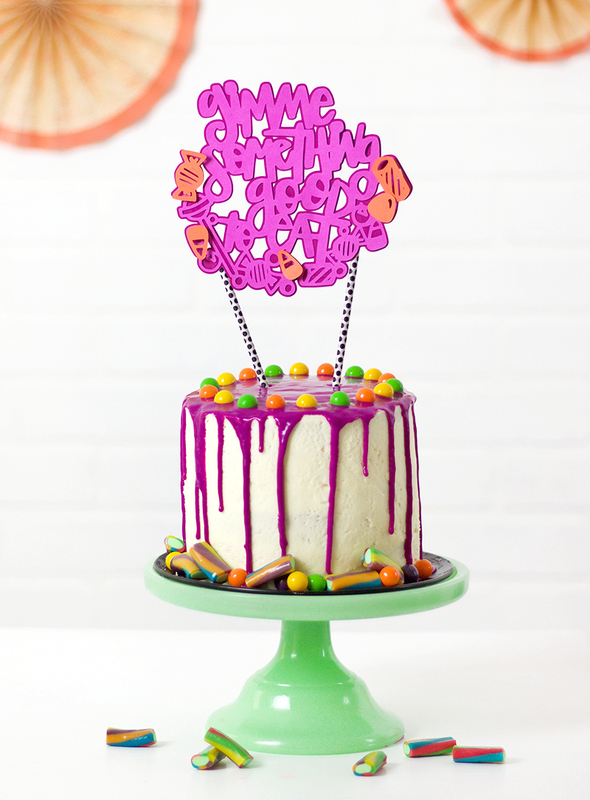 Make your own Halloween candy cake topper for your spooky, candy-fueled party with my Gimme Something Good to Eat svg cut file. This post main contain affiliate links, which help to support this site. Thank you! It’s officially September, so that means it’s okay to start posting Halloween stuff, right? Right?? I hope so because I. Am. Ready. Ready for fall and the holidays and all that goodness! 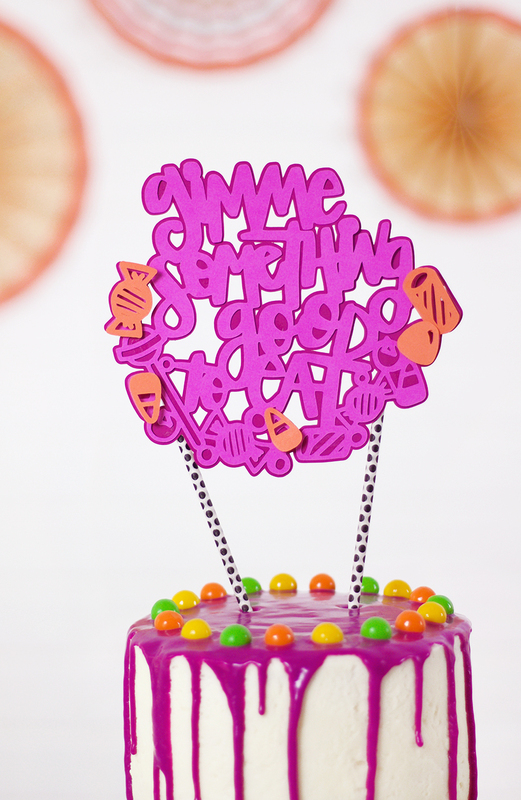 To get things started, I am really excited to share this fun little candy cake topper DIY! 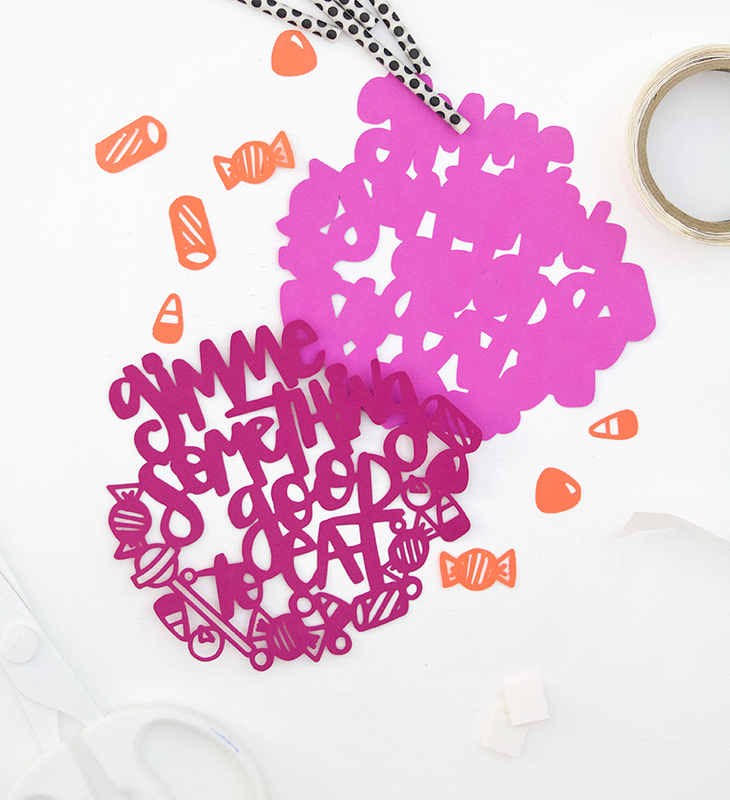 This is a simple little paper project that adds a lot of sweetness to your Halloween party. This little design is also part of a larger project that I am really excited to share with you all! I’m happy to introduce Fresh Cut SVG Bundles, an awesome collaboration of some of my favorite cut file designers! 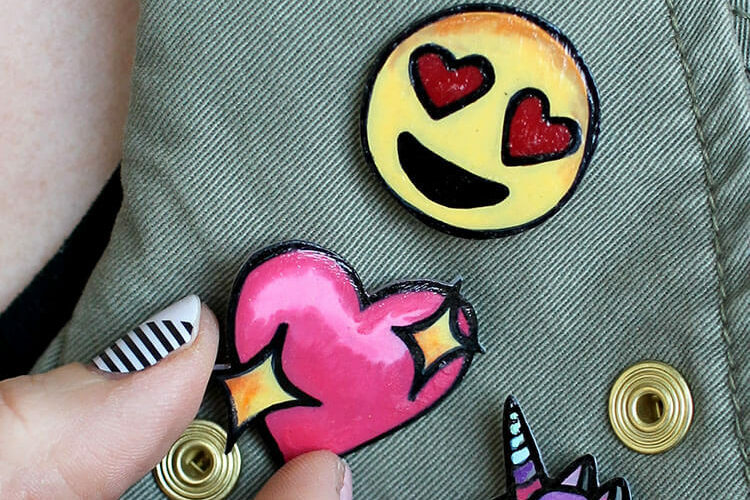 We are putting together awesome themed cut file bundles with tons of great designs to get your cutting and crafting. The project I am sharing today is part of our awesome Halloween bundle, which contains over 30 creepy and cute SVG, PNG, and DXF files at a big discount! 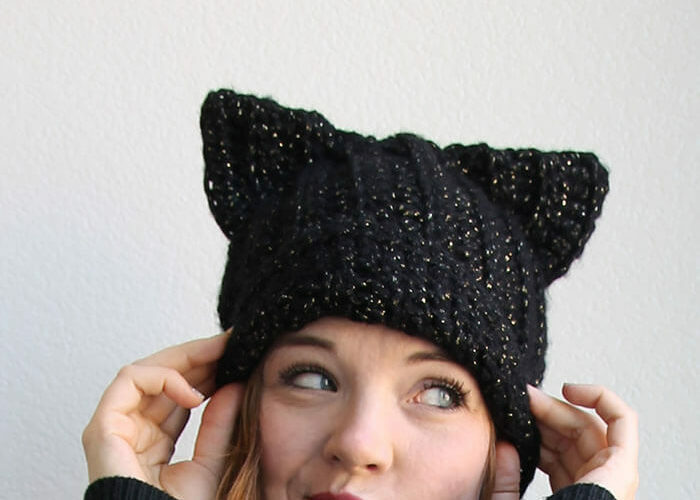 Cute, right?! 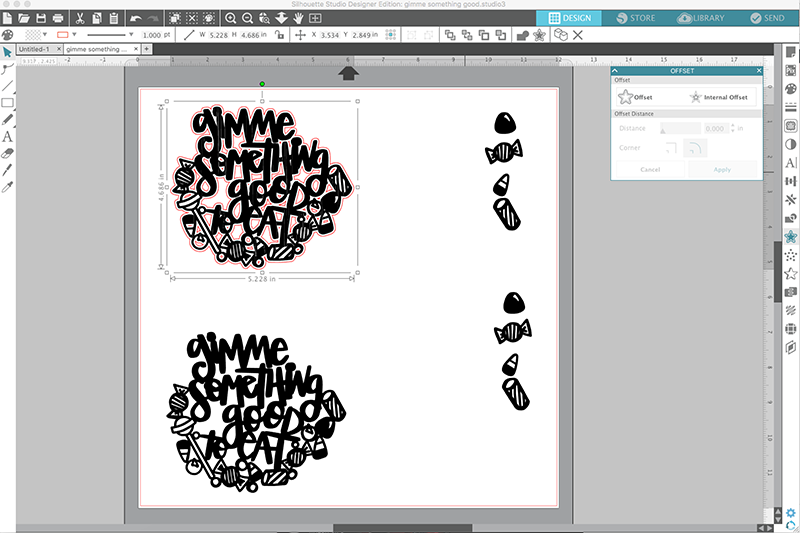 But this design really started in my head as a fun cake topper. 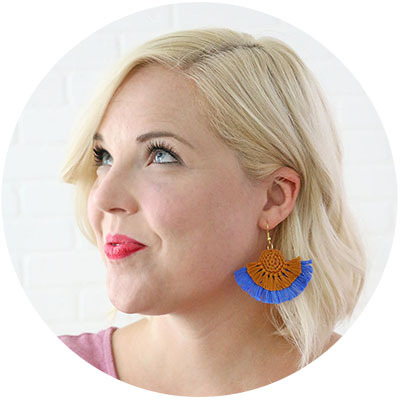 I want to show you how I put this little DIY cake topper together in case you want to make your own. My SVG file comes with a few variations on the design. 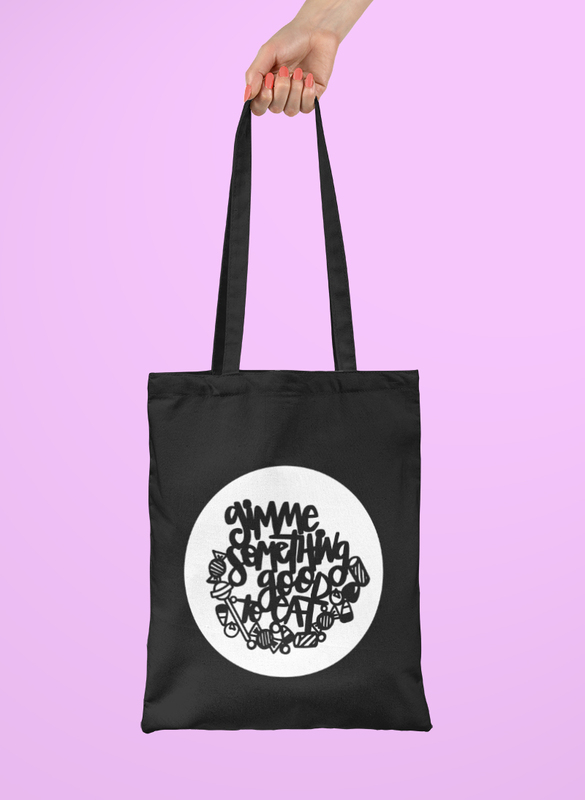 You will find a negative space option in a circle (like on the tote bag above), a version with the text separated from the candy pieces, and finally a few loose candy pieces to add in however you like. For the candy topper, I cut one of the original design from a lighter purple cardstock, then I used the offset feature in the Silhouette Studio software to create a darker purple background. Finally, I cut some of the loose candy pieces from orange cardstock to layer over the top. And that’s it! Stick it in your cake, and you are all ready to celebrate. 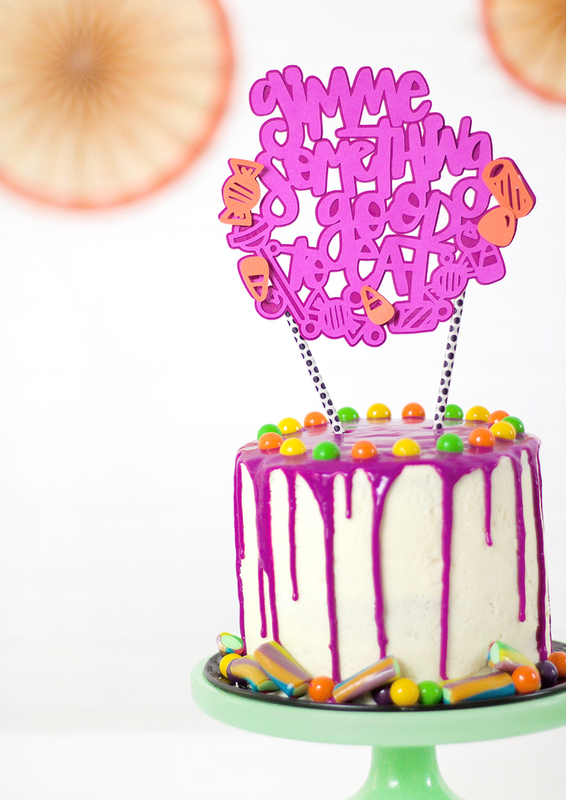 I kept the rest of the cake decorations pretty simple, just a purple candy melt ganache dripped down the sides and lots of candy, of course. No grid was found for: Cut Files Footer.